Gregg Jackson has brought the joy and intensity of the Motown/R&B nightclub experience to packed dance floors all over the United States. He has performed lead and background vocals with many well known artists such as James Brown, Ike & Tina Turner, Herb Reed & The Platters, The Coasters and the Drifters, as well as Otis Redding & The Tramps. Gregg began his music career at a very young age of 6 performing in Gospel choirs, dance troupes and shows. He studied under the direction of the famous Boston Pops artist Anna Maria Santorelli. 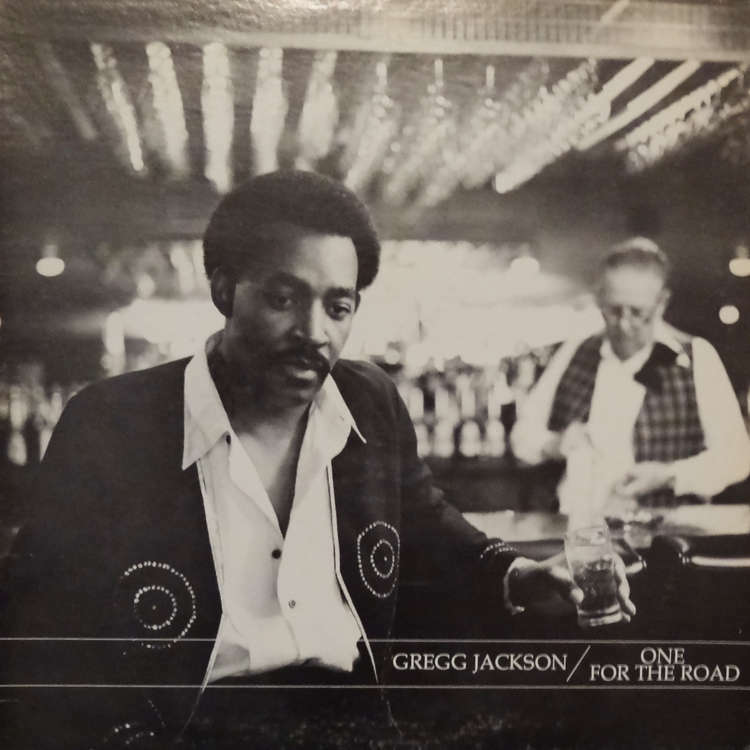 Gregg released his first album entitled “One for the Road” in Nashville, Tennessee which was originally produced by Kevin Falvey in 1982 for KYP Productions. In 2014 Gregg released his CD “The Other Side of Me” by David Metcen and Robert Surace for RND Productions. The Modern Soul anthem ‘One For The Road’ is now available for the first time on a 45 on U.K. Soul label ZIP Promotions.